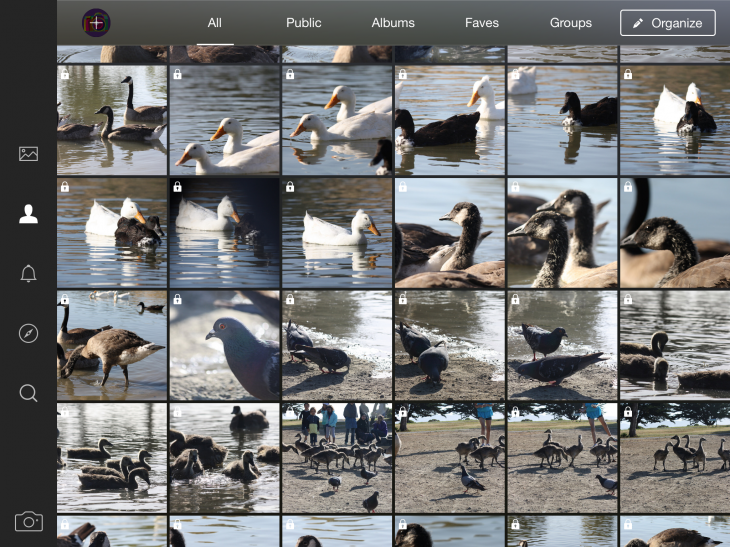 Good news for Flickr users today – the Yahoo-owned photo-storage and sharing app has finally been optimized for iPad, though it will only work for those running iOS 8. 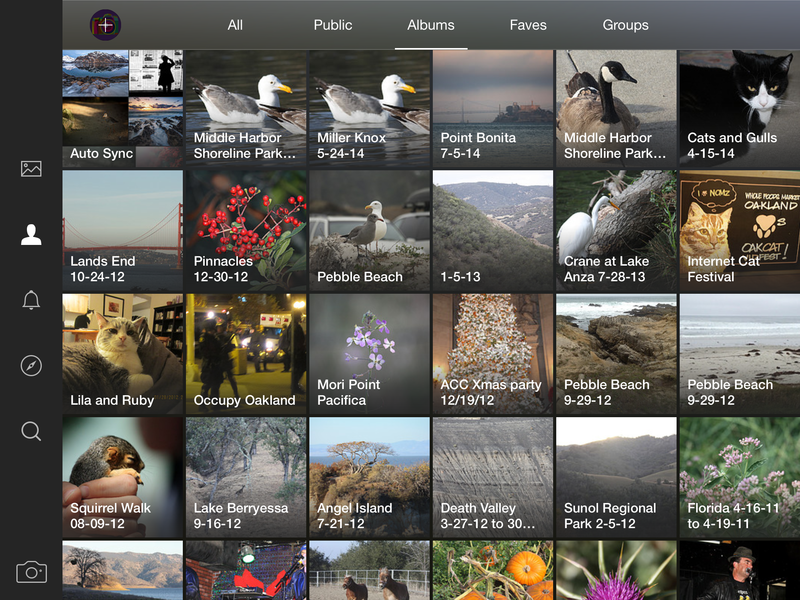 While Flickr already worked on iPad, it was essentially a blown-up version of the iPhone incarnation. 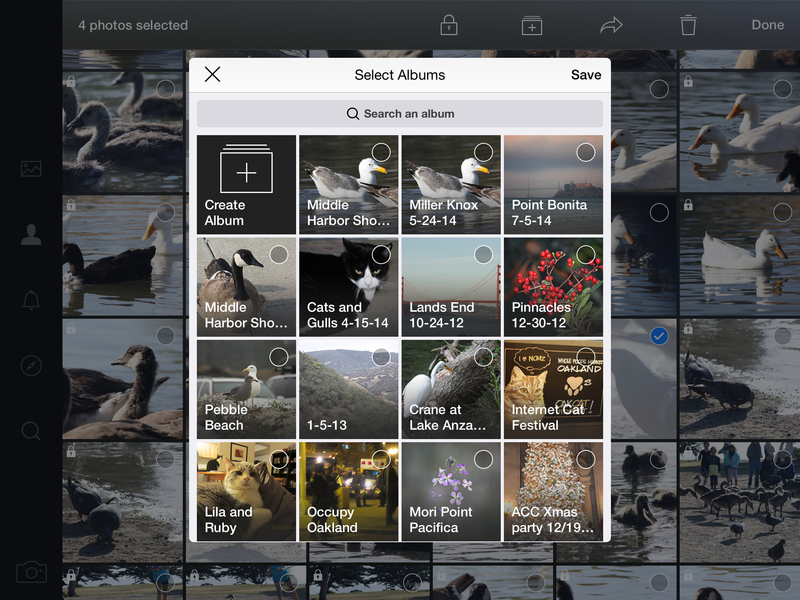 But now you can access all your photos, organize them and view them in their full resolution quality on Apple’s tablet too. 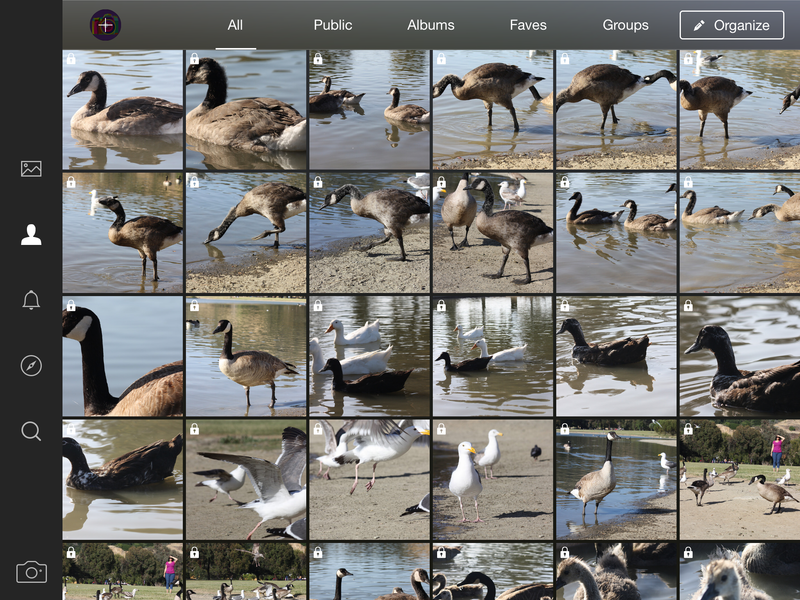 The latest iOS update also sees support for the iOS 8 Share Extension, meaning it’s easier to share snaps between other third-party services that choose to integrate it. Yahoo snapped up Flickr way back in 2005, and has been accused of letting things slip with the service over the years. But under Marissa Mayer’s guidance, Yahoo has experienced a rebirth of sorts, with a myriad of acquisitions bringing in a wealth of new talent and technologies as it seeks to reinvent itself for the modern internet age. Still, it’s good to see one of its popular existing products get some more lovin’ and finally support Apple’s tablet – it’s been a long time coming. 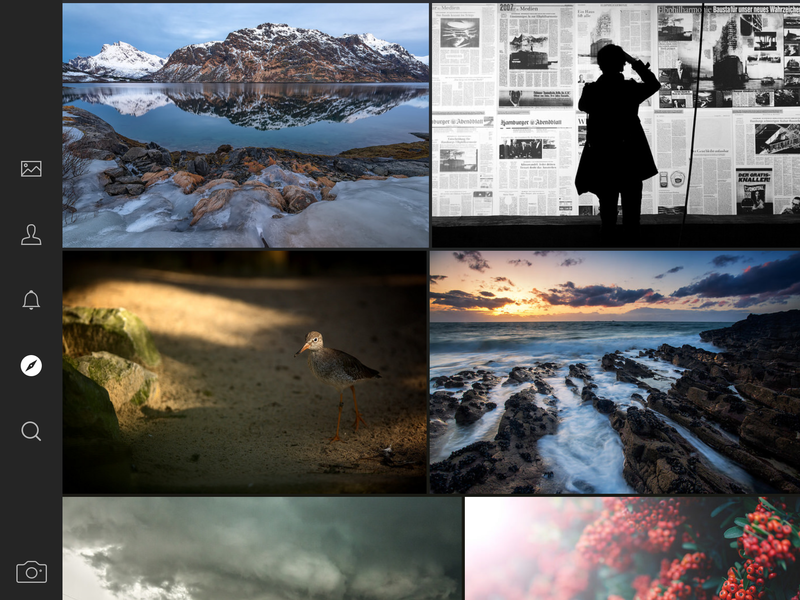 Today’s launch comes six months after Flickr underwent a big redesign on Android and iOS, with image-editing and filters brought into the mix. This news also follows just a couple of days after Apple revealed its new iPad Air 2 and iPad mini 3 devices, the former having been given a boost in the camera department, so the decision to push out an iPad-optimized version now may be more than a coincidence. 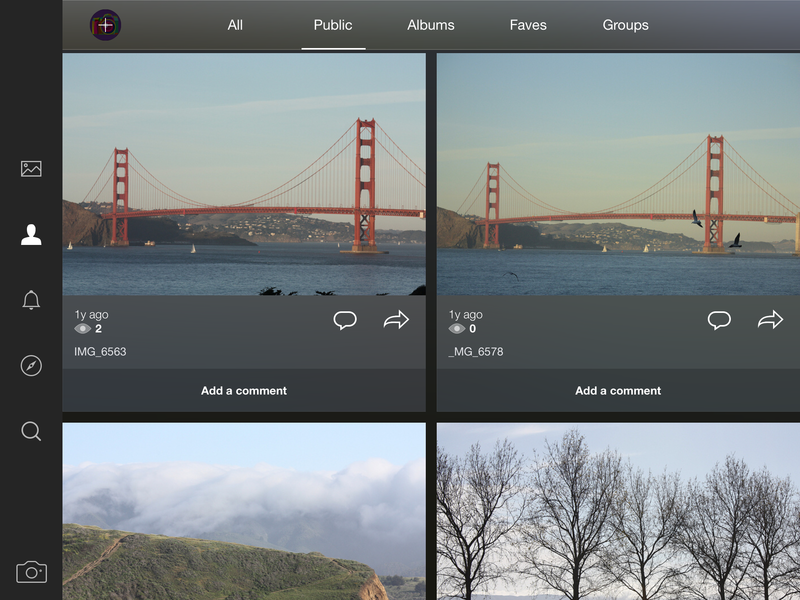 You can grab Flickr for your iPad now, but remember you’ll have to ensure you have upgraded to iOS 8 first. Read next: Privacy in the Internet of Things era: Will the NSA know what's in your fridge?